Booking flights to and from Palm Springs with different airlines has never been easier! 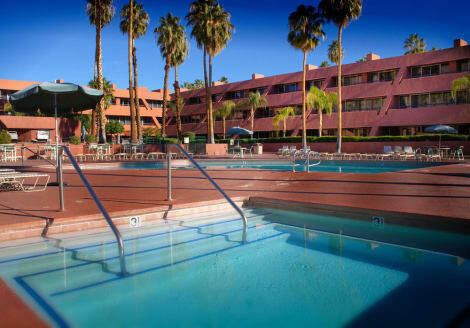 Use the lastminute.com's travel website and really search all available low cost and scheduled flights to Palm Springs. Using lastminute.com to book a flight is no-nonsense, easy and secure. Our search engine will make it effortless for you to book a cheap flight to Palm Springs - all you have to do is think about what to pack! It is really easy to look for a low cost flight to Palm Springs on lastminute.com. Simply complete the fields in the homepage search engine and a variety of available low cost flights to Palm Springs will be presented to you. Compare flight prices to Palm Springs from over 350 airlines so you get the best available deal. Be patient, keep searching, we are here to help you save the most on your next trip and find you the lowest price for your flight.